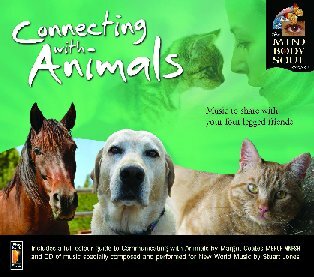 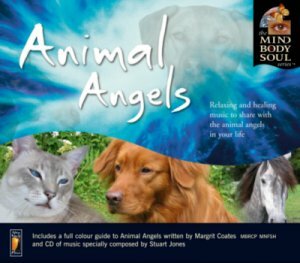 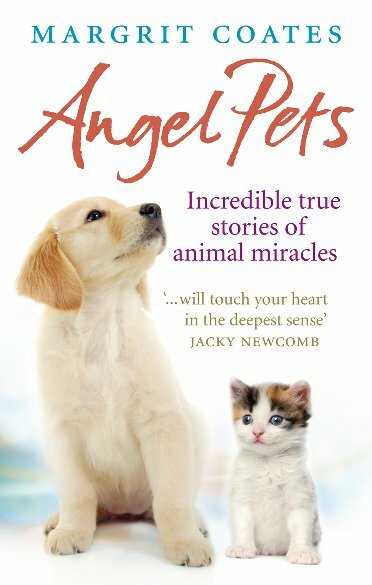 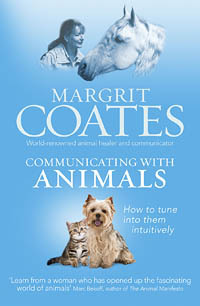 A trailblazing book about how you can tune into animals using your intuitive and telepathic skills. 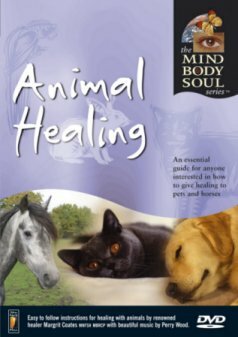 A comprehensive guide containing everything you want to know about this topic - and more. 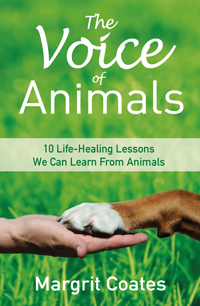 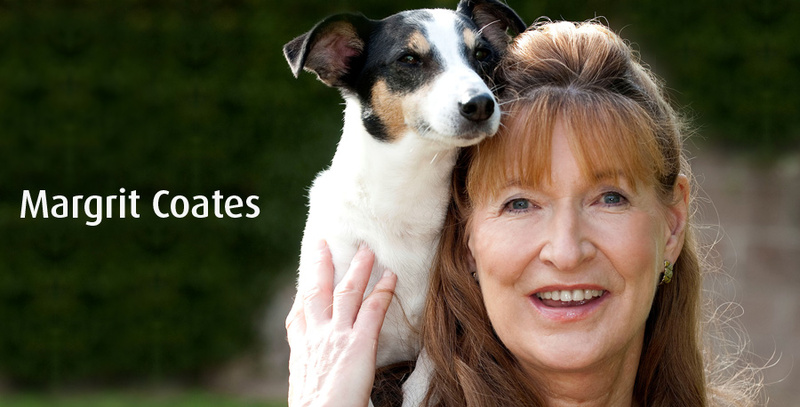 The book includes photos and illustrations as well as messages from animals. 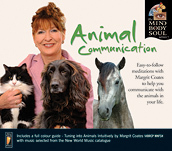 Packed full of true stories, written in Margrit's signature empathic and heart-warming style. 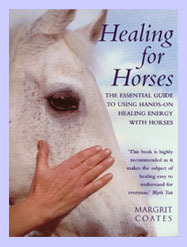 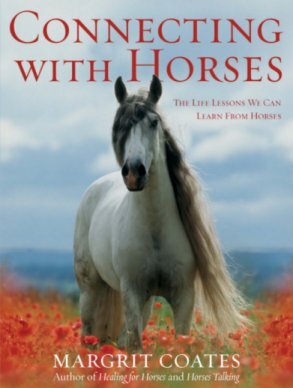 This book is a must buy for anyone with a love of horses and also for anyone interested in healing and energy therapy. 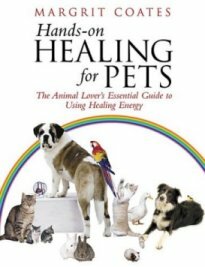 What hands on healing is all about is explained in depth in simple language easily understood by most people. 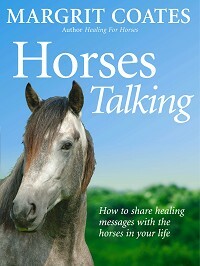 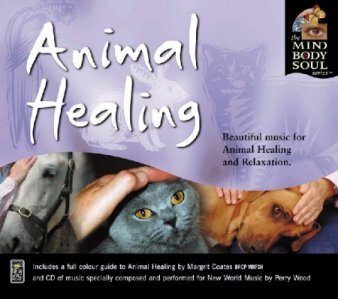 Groundbreaking studies Throughout the book I share stories with you about how horses who have been sick, distressed, traumatised, or had behavioural problems have been helped by hands on healing. 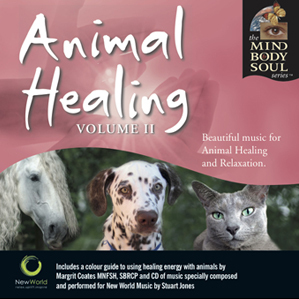 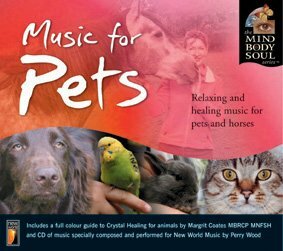 For non UK residents please order from New World Music www.newworldmusic.com	or telephone 44 (0) 1986 891600 to order.